Gmail groups your emails in a ‘threaded conversation view’ to reduce clutter, however, this makes it difficult to search for older messages. Gmail has always provided you the option to disable this view on the web but mobile users lacked this feature until today. 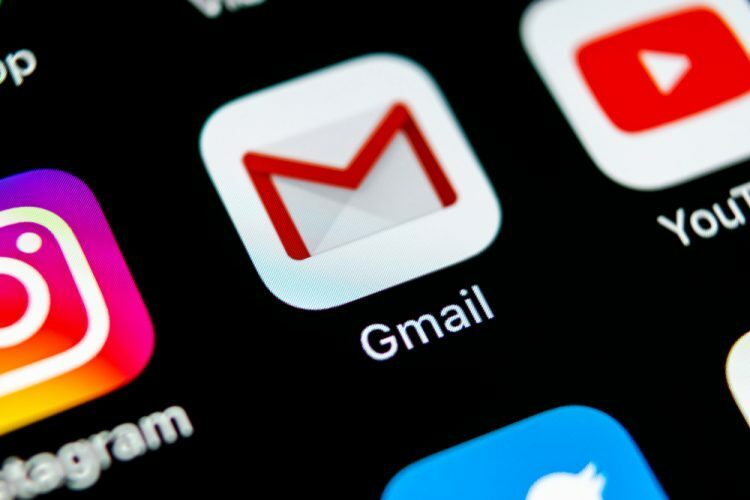 In its official blog post, Google has now announced that the Gmail app on both Android and iOS is finally getting the option to disable the conversation view. Yes, it’s time to rejoice if you’re bothered by all the scrolling and pecking to find the right message, in a group email. When you disable the threaded conversation view, your email threads will no longer look like a conversation. You will instead receive every email separately, even if it’s part of a larger mail-trail. In the blog post, Google further continues to add that ‘if you currently have Conversation view turned off on the web, it will be turned off on your mobile app as well.‘ This means, thanks to Google, you don’t need to change the settings on mobile and it’ll automatically create a parity between its web and mobile. 1. Open the Gmail app, and the hamburger menu on the left, and tap on Settings. 2. Tap on your e-mail address, where you’ll find the option to turn ‘Conversation view’ on or off. This feature has started rolling out to mobile users and will appear in your Gmail app over the coming days.